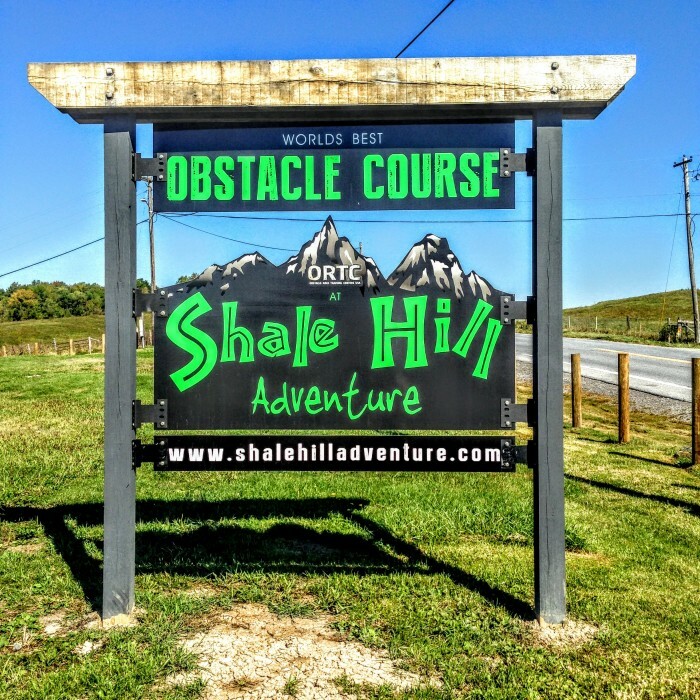 Recently, Shale Hill owners announced they would be selling their beloved permanent obstacle racing course and training facility in Benson, Vermont on Facebook. Since the announcement the OCR community has buzzed with theories as to why both Rob and Jill Butler are selling their critically acclaimed course. The course was both amazing and brutal and beat me up but I was glad I went. It’s not often that I have completed a course and felt like I did after Shale Hill, if you can dominate the Shale Hill course, then you can probably conquer almost any other OCR course in America! The course is the best I have run to date.